Perhaps you hate bending down and find a top load more convenient. Many people are once again purchasing top load washers (Editor's Note: Front load washers are only 2% less reliable and the mold problem is easily corrected by keeping the door open a bit after a load). Buying a good top load washer is incredibly difficult. The hybrids washer, or top load washers without the agitator, do not work properly. 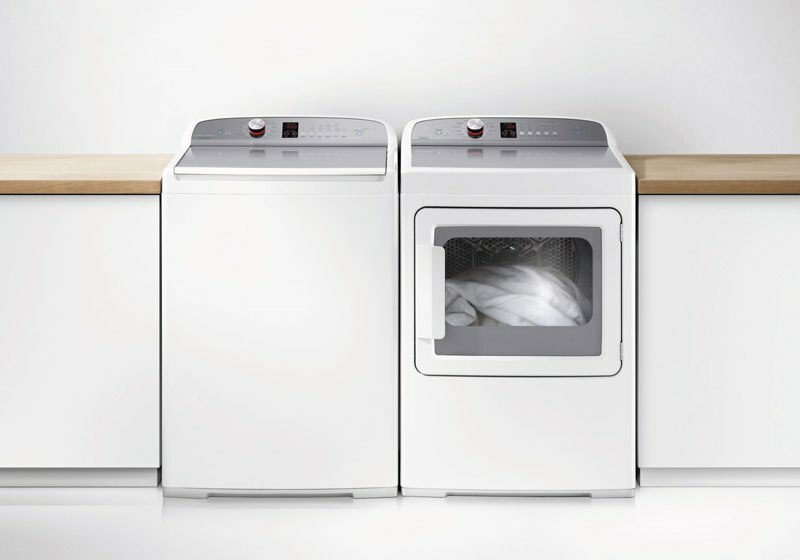 Samsung just recalled millions of top load washers, so where do you find a good one? Many of the major brands like Maytag, Whirlpool and Frigidaire have not changed since the 1940s. LG, Samsung and Electrolux do not manufacture a simple top load washer with the agitator (non-hybrid). Incredibly, the two best top loaders are Speed Queen and Fisher & Paykel, and both are very different. Speed Queen promotes durability where Fisher & Paykel promotes technology and efficiency. So, you may ask which one is better for you. Well, let’s compare the 2 brands and their laundry products and help you decide. Let's look at both companies. In 1908, the founders of Speed Queen purchased some hand powered washing machines from a company in Kansas City, MO. While experimenting with the machines they figured out a way to increase the machine's efficiency using high speed gears. In 1939, Speed Queen changed the tub to stainless steel which is still in use today. 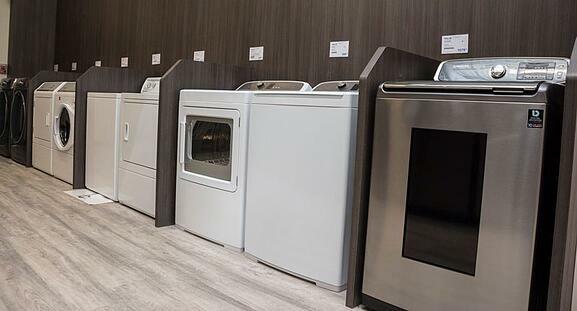 Speed Queen is incredibly popular in laundromats and their residential machines are built to similar specifications and are backed by the best warranty in the business. Available with digital electronic or manual knob controls. Fisher & Paykel have been designing products since 1934. Since then it has grown into a global company in over 50 countries. They manufacture products in the USA, Mexico, Italy, Thailand, and New Zealand. They are known for their high quality apartment size appliances, especially refrigeration. Their claim to fame was the double drawer dishwasher. Most recently, Fisher & Paykel was purchased by Haier out of China. You will know Haier for buying GE Appliances. Laundry is just a small part of their business. They only specialize in top load washers and dryers. Let’s take a look at Fisher & Paykel’s laundry. This depends on what you value. Fisher & Paykel uses less water and is larger than Speed Queen. They have a smaller agitator so you have added capacity. It also spins at 1,100 RPMs, so the clothes are almost spun dry. Although the specs on the Fisher & Paykel are better. 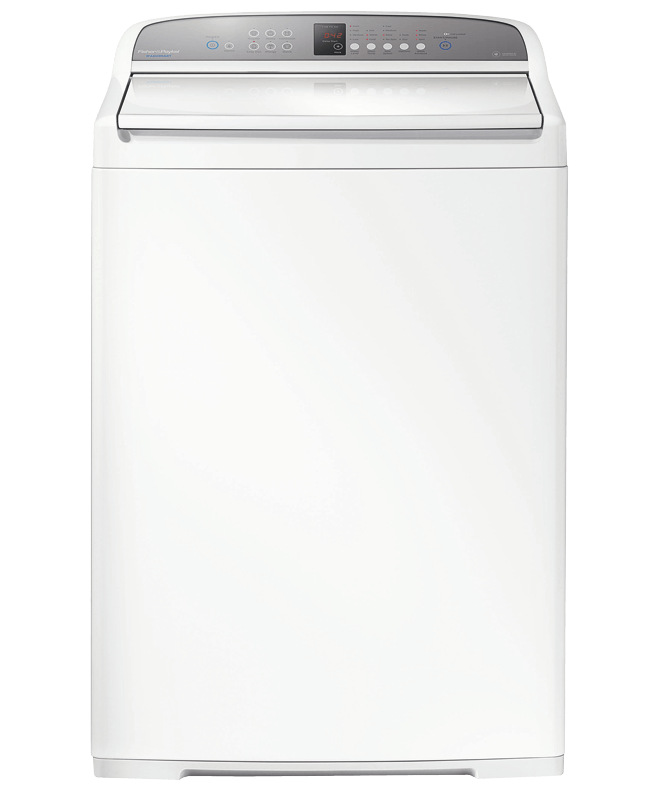 Speed Queen stays true to its commercial roots by being the least serviced top load at just over 7% within the first year (read Most Reliable Top load washers) or almost 3 times more reliable than Fisher & Paykel. Get our free Washer Buying Guide with tips, specs and reviews of all the major brands. Over 180,000 people have already found answers in a Yale guide.